Description :- My recent trip to Gujarat will remain as one of the unique ones, thanks to the fort of bhujiya city Bhuj district, Kachchh. 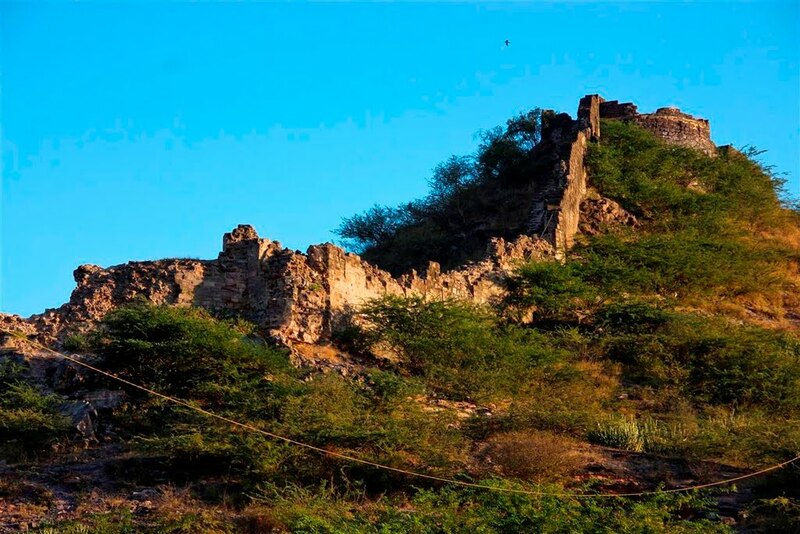 Located on the outskirts of the township, this iconic fort is almost 300 years old. For a history lover like me, this place is fascinating. Here’s a taster of what you should be expecting of it. This entry was posted in Attraction, Tourist Place, Travel and tagged fort of bhujiya city bhuj district kachchh. Bookmark the permalink.